Bella received her honours Bachelor of Kinesiology at the University of Toronto. She joined the Home and Community Team in September of 2014. She is currently beginning her Masters of Rehabilitation Science also at the University of Toronto under the supervision of Dr. Alison Novak. 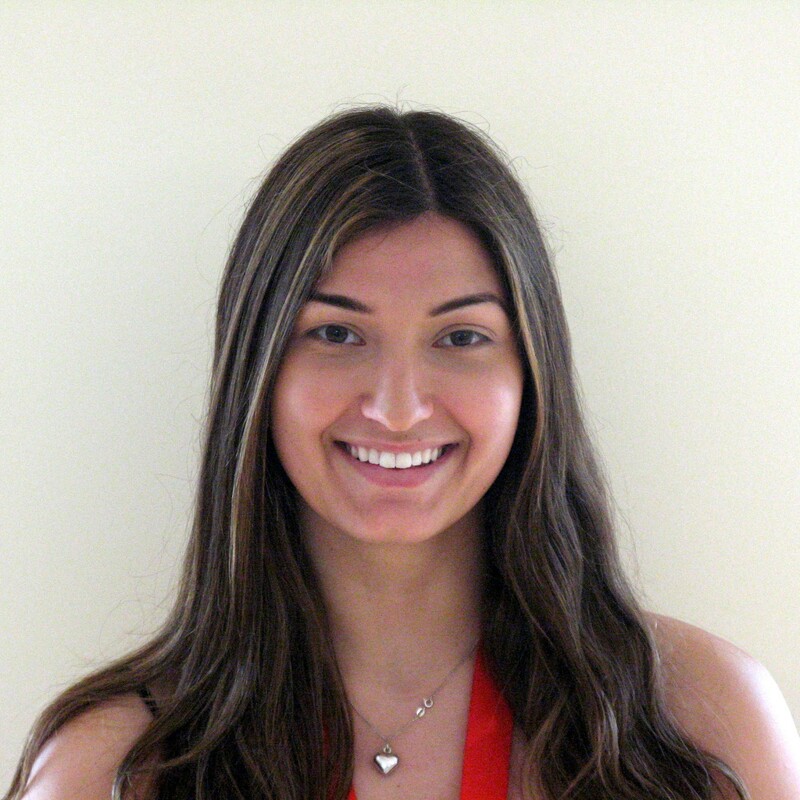 Her thesis work will focus on preventing musculoskeletal injuries through improved stair design and the precision of construction to user behavior in order to help influence and make changes to Canada’s Building Code.